UM Lohia Two Wheelers Pvt. 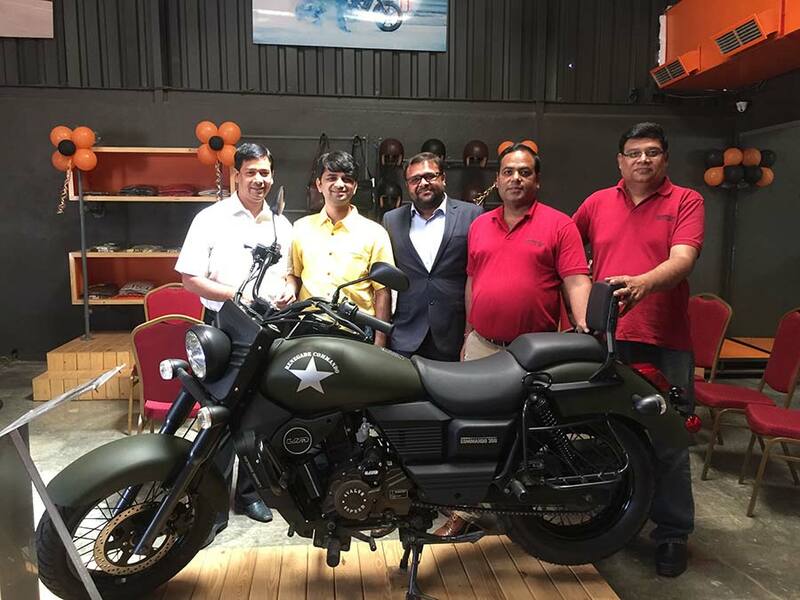 Ltd, the Indian arm of the American motorcycle maker UM International, LLC — along with Lohia Auto inaugurated its dealership in Pune today. 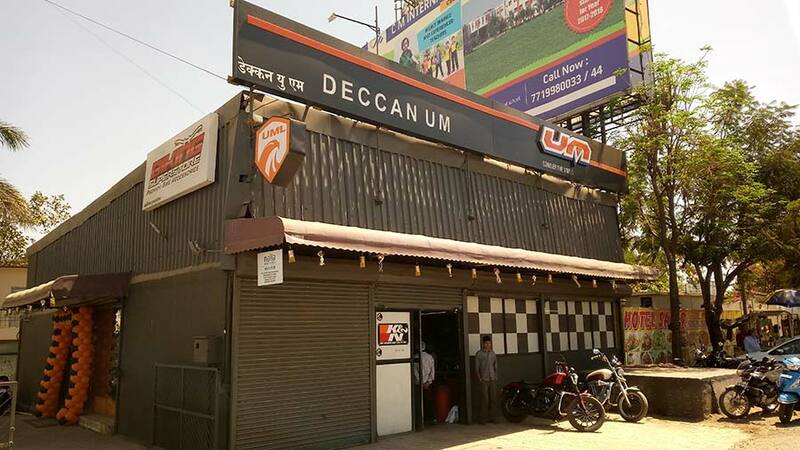 The dealership located at SR.No28/3B/1P,Opposite Balewadi Stadium,Bangalore bypass, Pune (M Corp), Pune – was inaugurated by Mr. Rajeev Mishra, CEO UM Lohia Two Wheelers Pvt. Ltd. The state of the art dealership spread over 2700 sq. ft includes display space as well as the service centre. The entire range of UM accessories and apparel will also be available at this dealership. Besides this, the customers will also be part of the 24×7 Roadside Assistance Programme (RSA) that is already being offered by UM Motorcycles for their customers pan India. With the opening of this dealership, the leading motorcycle company has twenty first dealerships across the country. In the past few quarters we have seen numerous youngsters opt for our motorcycles many of whom were university students. Hence, it was imperative for us to open a dealership in Pune, as it is the home of leading universities of the country. I am sure that the student community in Pune shall opt for our flagship products the Renegade Commando and Renegade Sports S without a single thought, as they have been designed keeping in mind the preferences of the youth. Apart from university students Pune is also home to many working professionals who see their vehicle as an extension of their personality and they see our products as a perfect match to their personality.